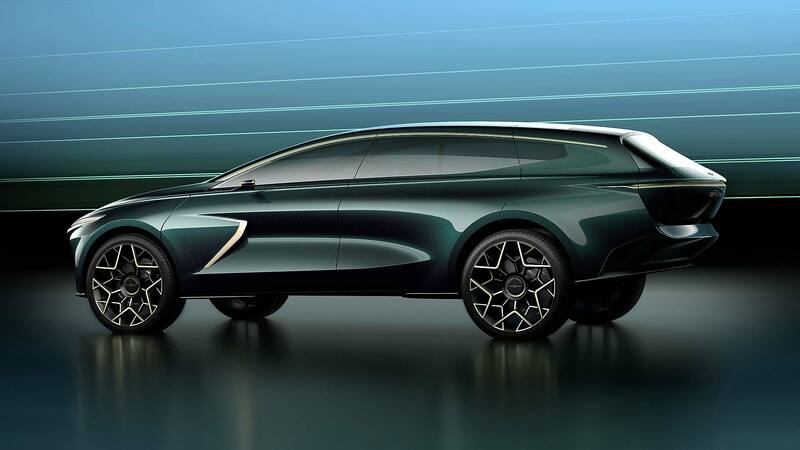 As if two new supercars (not to mention the spine-tingling 11,000rpm Valkyrie) weren’t enough, Aston Martin has revealed an electric luxury SUV at the Geneva Motor Show. 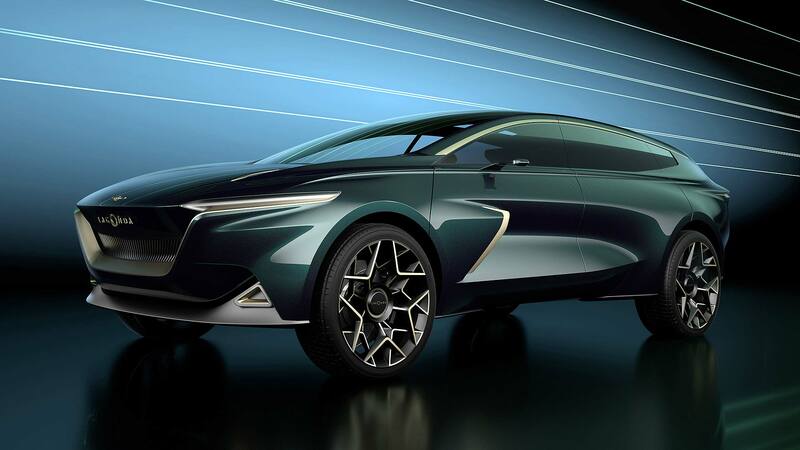 Meet the Lagonda All-Terrain Concept. At a stroke, the makes the Bentley Bentayga and Rolls-Royce Cullinan look like knackered old P38 Range Rovers. It’s all forward-thinking: a futuristic design that makes the current crop of luxury SUVs seem archaic. Lagonda doesn’t have a generic SUV platform over which to drape a tight-fitting and stately English suit. As such, this doesn’t resemble a Volkswagen Touareg or BMW X7 in drag. 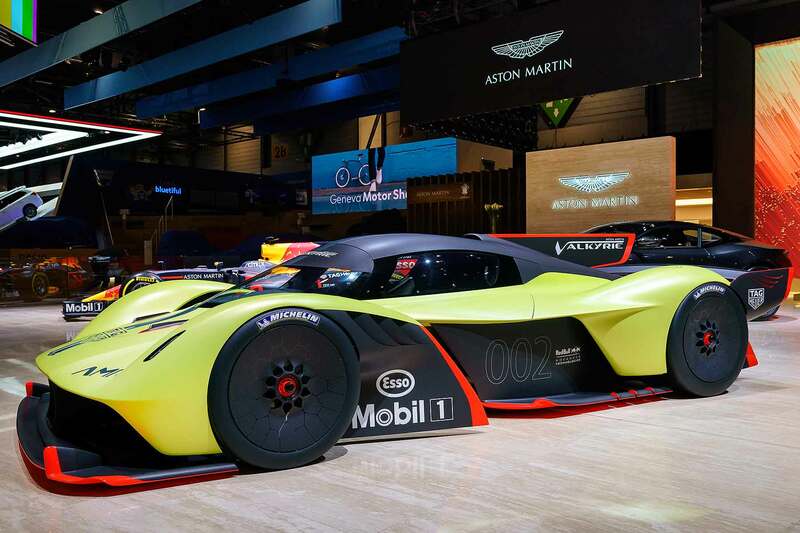 It takes inspiration from existing Aston Martins, as well as the Lagonda Vision Concept of last year. There’s even a whiff of the Taraf saloon in the nose. It’s more traditional in its jacked-up estate-car proportions, albeit broader of hip and slighter of shoulder. We can see how it alludes to the design of superyachts. 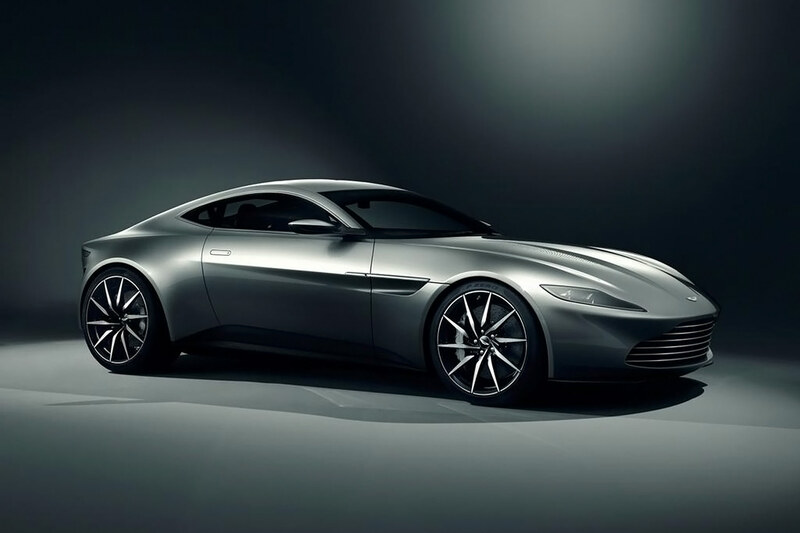 A hint of Vanquish Zagato Shooting Brake? No bad thing at all, sir. 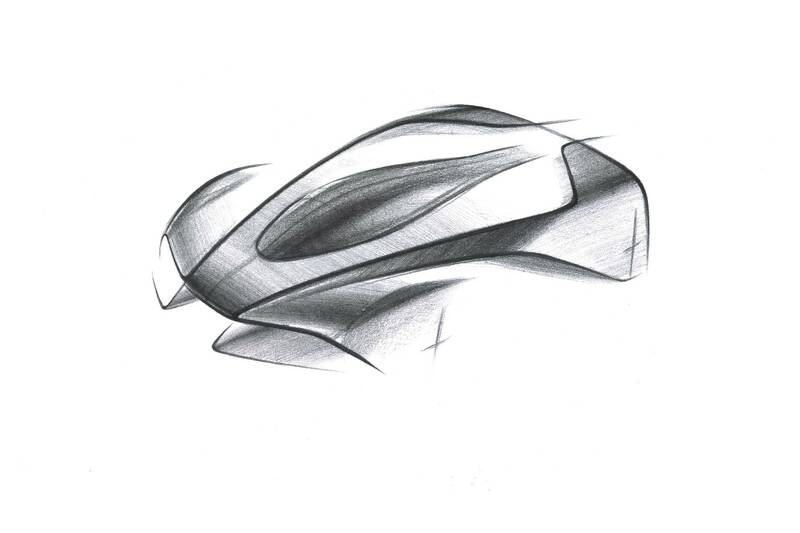 Aston Martin says the ‘forms and shapes… look like they have been created by the huge, planetary forces of gravity fields’. So now you know. More revolutionary is what’s going on underneath. 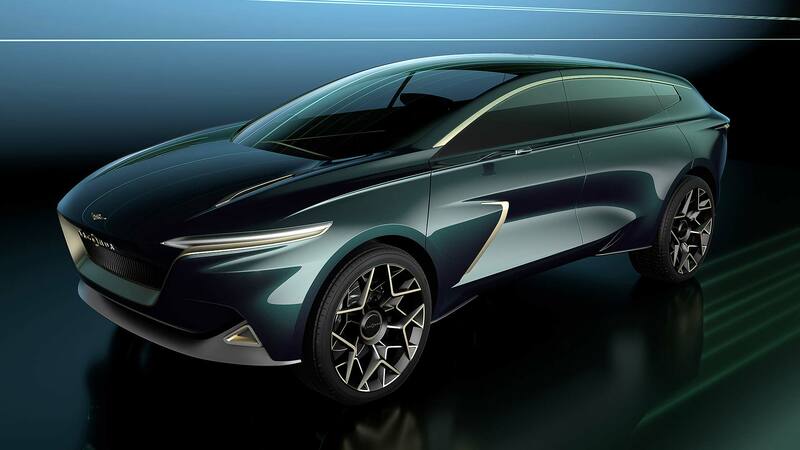 Aston Martin made it clear last year that when Lagonda arrives as a standalone marque, it will be exclusively electric. Indeed, it will ‘confound traditional thinking and take full advantage of the latest advances in both electrification and autonomous driving technologies, which amount to the biggest revolution in land-bound transportation since the invention of the car’. 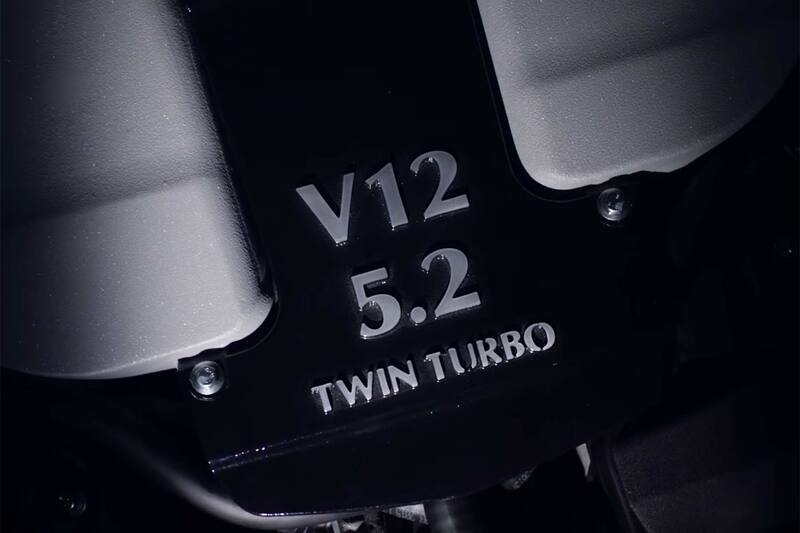 The chuntering V8s of the old William Towns-penned Lagonda will be long gone by the time 2022 rolls around, then, as too will the rippling tones of the (Rapide-based) Taraf V12. 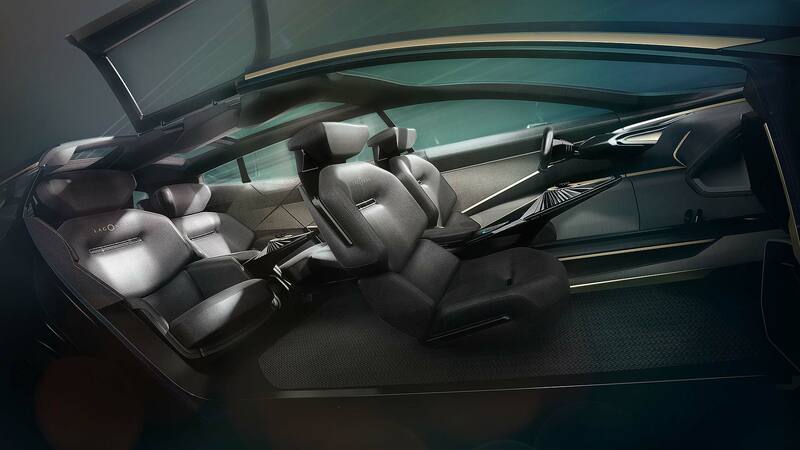 As with last year’s Lagonda Vision Concept, there’s also a very real focus on autonomous driving. While it ‘gives us a glimpse of the first production model from the luxury brand’, there isn’t anything as concrete as range numbers or horsepower figures yet. Suffice to say, the SUV size and body style lends itself to being stuffed full of batteries. 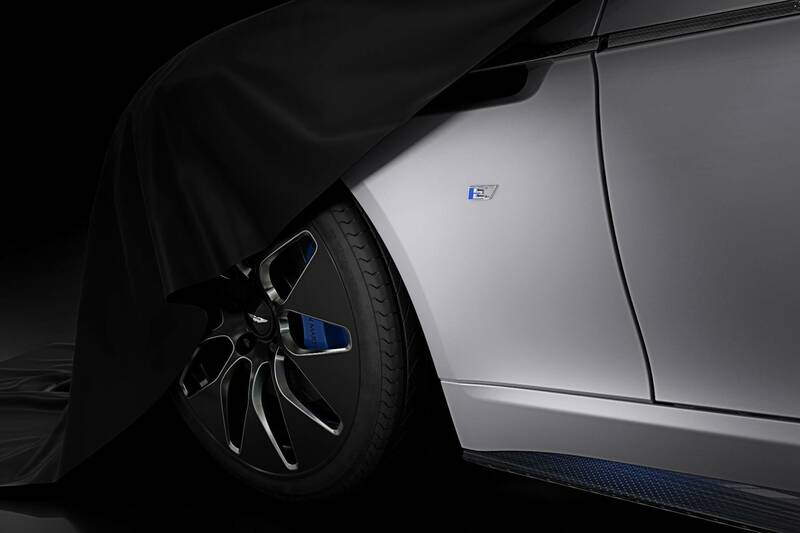 By the time it’s out, we’re anticipating around 500 miles of range and serious quick-charge capability. Enticing indeed, although we can’t quite see Colombian drug lords abandoning their G-Wagens and conquering the rainforest in a Lagonda just yet. Don’t let its size fool you, this is no Discovery-rivalling three-row wagon. The back is a place to spread out and relax in those stunning reclining chairs. The luxury begins before you even get in, with the rear-hinged back doors giving you a ‘red carpet moment’. Up front, there’s more pleasing minimalism. Well-judged lines combine an airy feeling with the intimacy of an Aston cockpit. 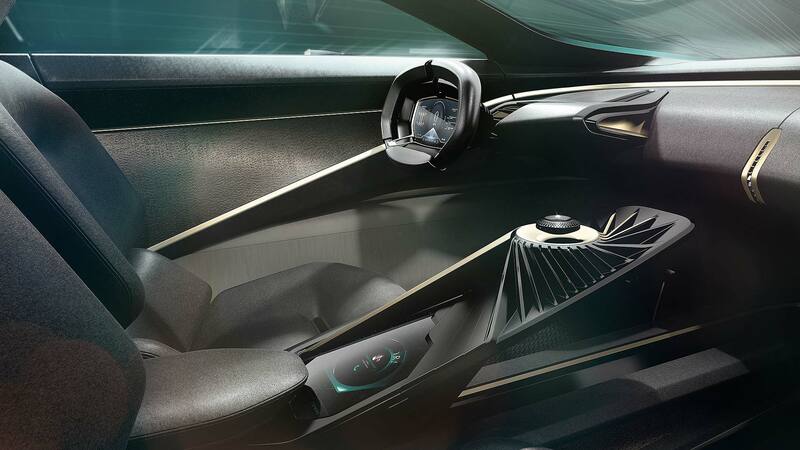 The wheel is predictably futuristic – note the ‘Autonomous’ display we mentioned above – but it’s not intimidating. That swirling centre console design spewing out from the levitating key is truly bewitching, as is the liberal use of bronze and gold metals. The key levitates using electromagnets. Why keep a key in a world where you can unlock your car with an app? 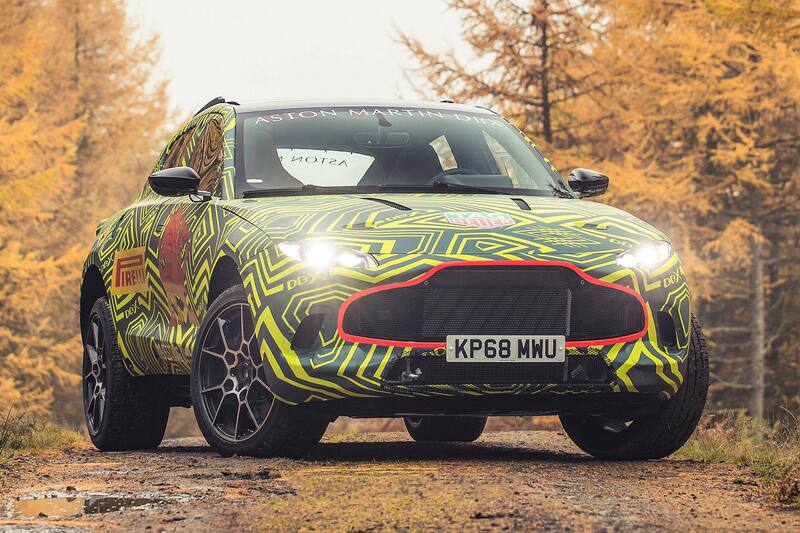 “While the technology exists in this day and age to allow the key to be removed altogether, Lagonda believes that it remains an important point of contact between the driver and the vehicle,” says Aston Martin’s chief stylist, Marek Reichman. 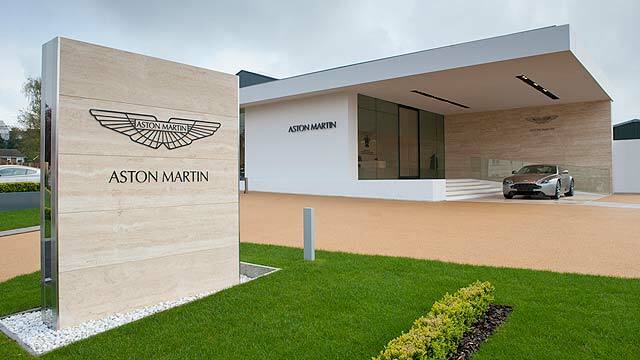 “The Lagonda brand is unconstrained by the traditional values of current luxury products, it is not about wood and leather,” follows Reichman. “We tried to design the interior to feel very calm and quiet, with soft, natural materials like Cashmere. 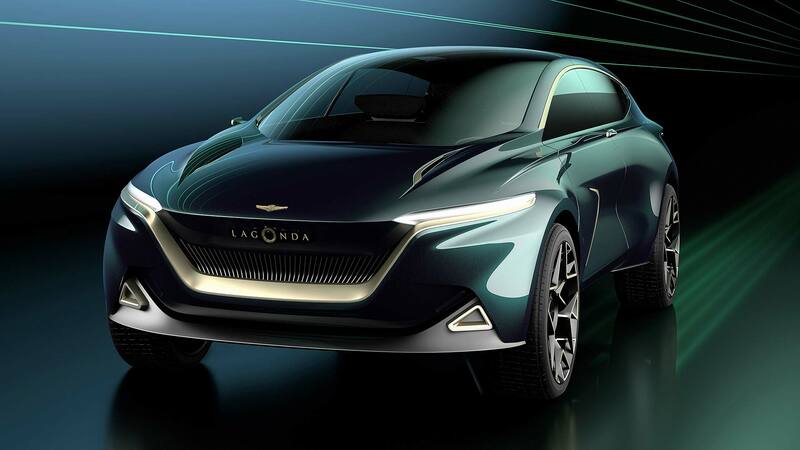 Lagonda reflects a future that is full of unique materials that are not set in the past. Well, not until 2022 at least, and the finished product will no doubt be toned down somewhat. We hope some of the essential cleanliness and clarity of the design of the All-Terrain Concept makes it to production in St Athan, though. Real luxury is a clarity of vision and a lack of fuss, as well as capability and quality. 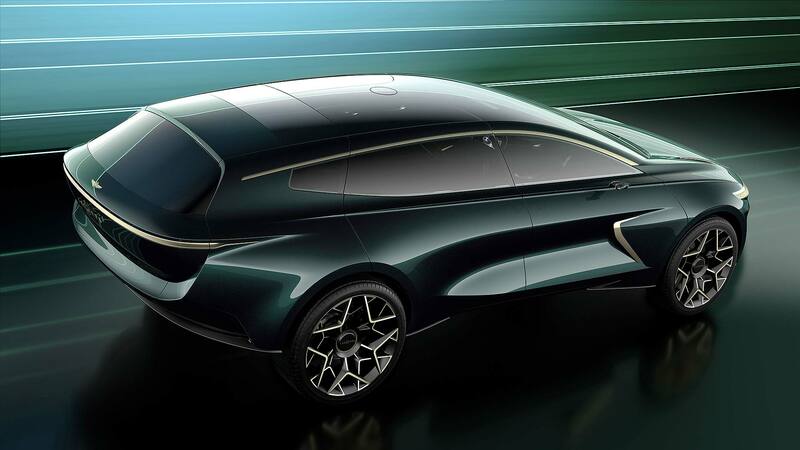 And Aston Martin Lagonda looks set to deliver. 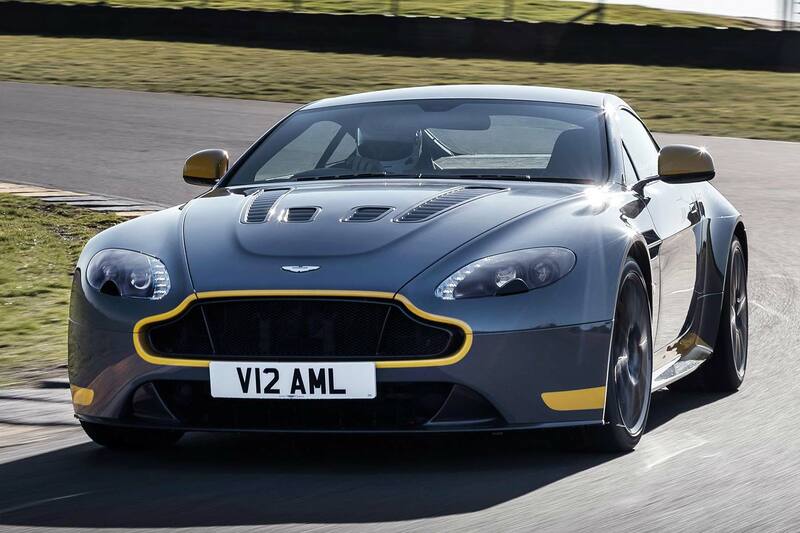 Aston Martin V12 Vantage S MANUAL gearbox version revealed!